Welcome to Geeky Nerd Toys! Offering great items at great prices!! Instock with a UK seller! From AMC's smash hit series The Walking Dead, comes Dwight as a 7-inch action figure! 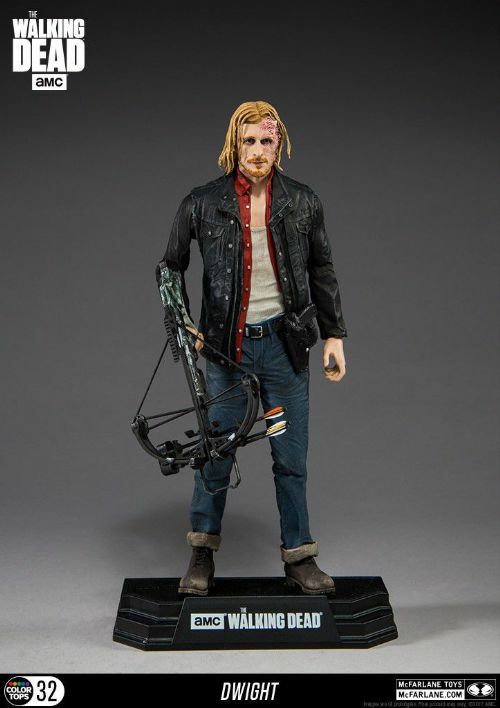 This highly detailed figure features an impressive rendering of actor Austin Amelio wearing his Season 7 outfit and includes a stylized Walking Dead display base. 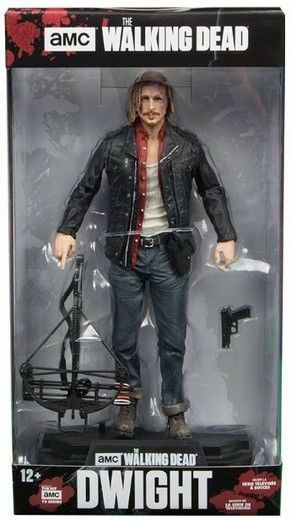 This poseable figure comes with 14 points of articulation, Daryl's crossbow, and sidearm pistol. Dwight, often referred to as "D," is a high ranking member of The Saviors and is seen as Negan's "right hand man." A manipulative individual, Dwight initially garnered the trust of Daryl and other survivors before luring them into Negan's capture.